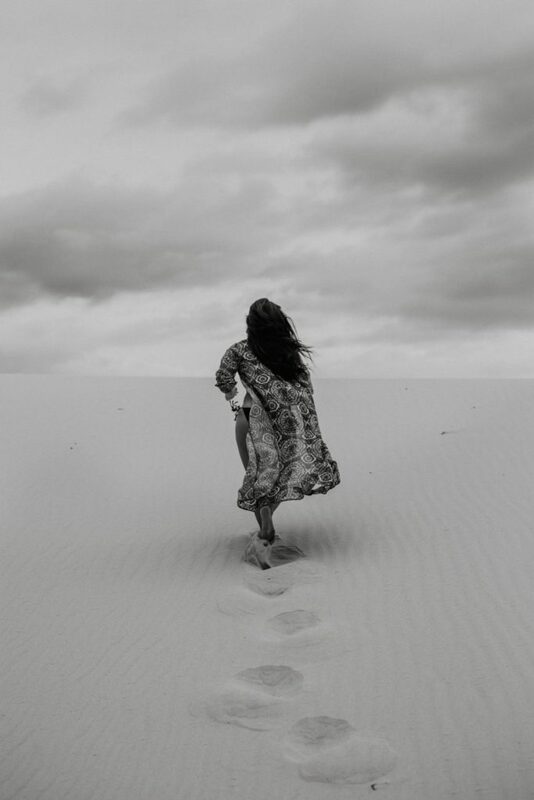 Any time your friend says “Hey, let’s go shoot in the sand dunes!” Just say yes. That’s the moral of this story. Weather the storm, work through the uncomfort, and the outcome will be more beautiful than you ever even imagined!! 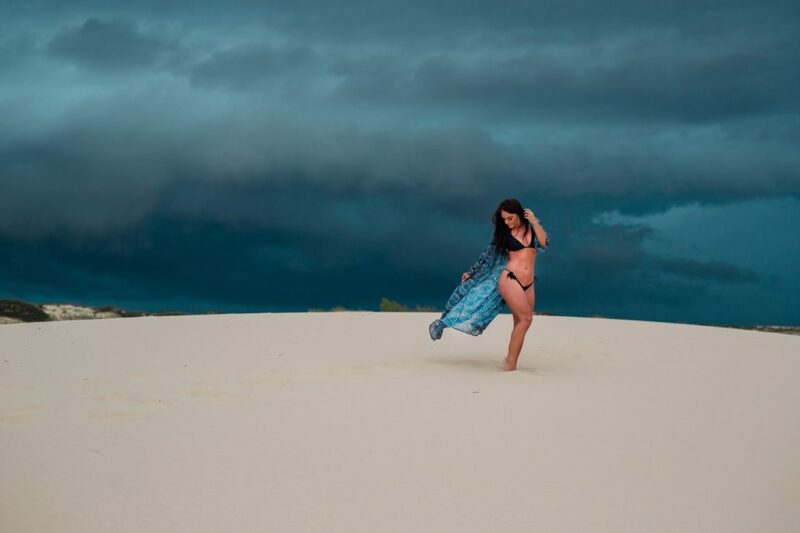 If you follow along with my instagram and instagram stories you probably saw our fun little outing in June where we drove 2.5 hours to shoot a total of probably 20 minutes of a Sand dunes boudoir session before a huge storm hit! Oh the irony! I love the safety and security of my little downtown Lubbock boudoir studio, but just like what I preach, sometimes getting outside of your comfort zone, no matter how unsafe it might feel is ALWAYS worth it! Case and point – these photos. (Also scroll to the end for some great options for using a swimsuit and/or kimono in your boudoir shoot!) Love so many of these options!